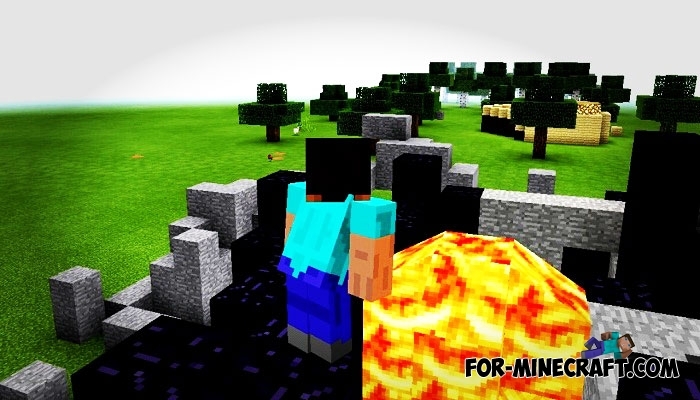 Severe survival is prepared for you and your friends (if you are not playing alone) in this map for Minecraft Bedrock Edition. 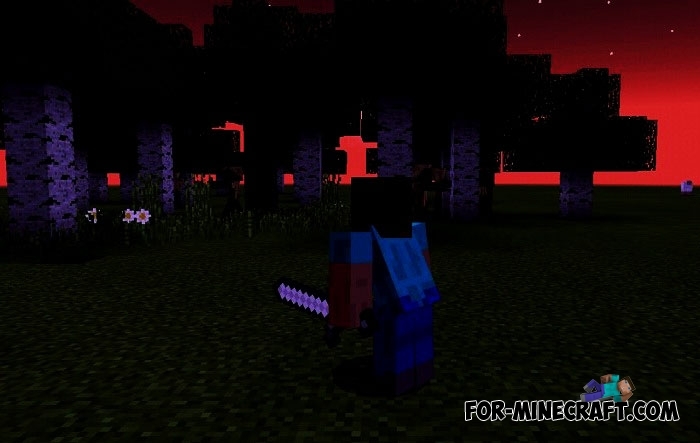 Your house is next to a dark forest that was captured by hordes of zombies. Try to clear the forest and break through to the volcano being the main base of the zombies. In the rest it's a fairly common user map for survival in which the player must be on the alert in order to avoid accidental falling into the abyss or zombie attacks.